If you haven’t heard the big news, the American Academy of Pediatrics (AAP) has just released updated findings in regards to the use of screen time by young children which emerged from their recent Growing Up Digital: Media Research Symposium. 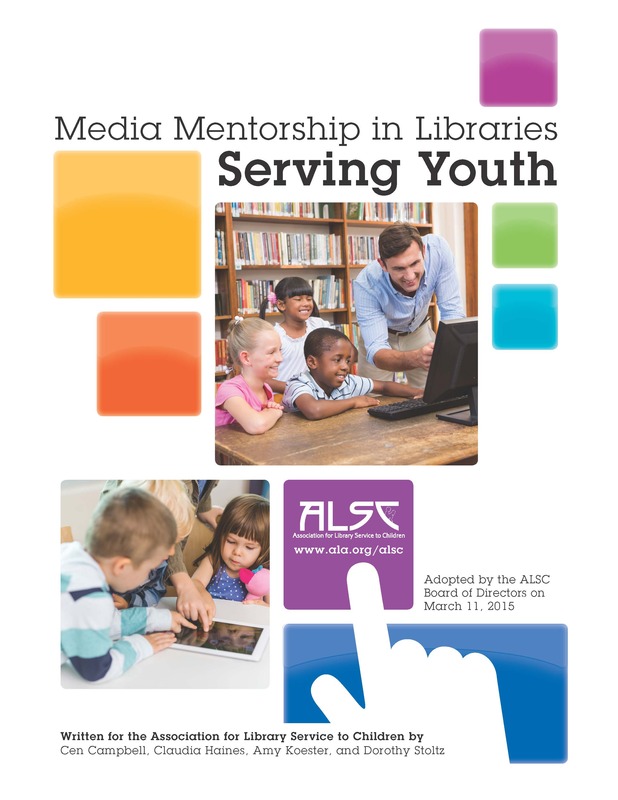 I’m excited to report that the AAP findings fully support ALSC’s position as outlined in the Media Mentorship in Libraries Serving Youth white paper adopted by our Board of Directors back in March. 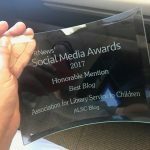 More than ever, families and children will be turning to libraries and youth services staff for help in navigating the digital landscape and in making sound, developmentally appropriate decisions on media use. Your professional association is here to help you rise to the occasion and embrace the role of media mentor with the white paper and other resources that offer helpful ways for you to respond to your families. Check out the professional tools for digital media on ALSC’s website. ALSC’s Digital Content Task Force collected a go-to list of resources and we’re always looking for more to keep the page fresh and updated, so don’t hesitate to submit your recommendations through the form. The media mentorship white paper landing page has several resources including FREE webcasts such as “Best Practices for Apps/eBooks in Storytime” presented by ALSC member and littleelit.com founder Cen Campbell. Littleelit.com is a crowd-sourced, collaborative think tank focused on developing best practices for infusing new media into library programs, services, and collections. This very blog has regular posts related to technology programming and collections, so check it regularly and stay on top of the trends. The Media Mentorship Award Task Force is developing a potential award for excellence in innovative use of media with children, including a process for recognizing an exemplary media mentor program. The Expansion of the Notable Children’s Video Task Force is exploring the possibility of expanding Notable Children’s Videos to include new digital media. Keep your eyes open for a new how-to book authored by Cen Campbell, Claudia Haines, and ALSC, scheduled for release next June. The ALSC National Institute in Charlotte, NC next September will feature a media mentorship program. ALSC leadership has submitted a proposal to present media mentorship to educators at SXSWedu next March and at the 2016 IBBY Congress next August. ALSC leaders continue to engage in conversations with organizations such as New America and the Joan Ganz Cooney Center. We’re all in this together! Let’s share our thoughts, successes, and requests for help on ALSC-L. Do you use new media regularly in your programming and services? Want to share your know-how with colleagues? 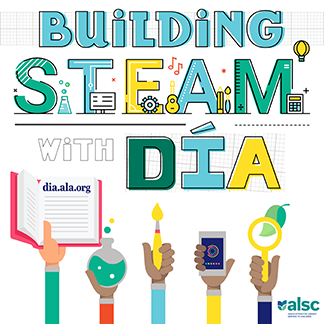 ALSC is always looking for new webinar content so please feel free to share your ideas with the Education committee here. Media mentoring is vital to supporting the lives and literacies of children and families in the twenty-first century. Each of us committing to the role of media mentor is crucial to our success as a profession that serves children. I look forward to continuing this journey together!